With Memorial Day Weekend and the official start of summer just around the corner, guests of Sandestin Golf and Beach Resort need not rethink their travel plans to Florida’s Gulf Coast due to the oil leak in the Gulf of Mexico. One of the most popular resort destinations in the U.S., Sandestin Golf and Beach Resort and its white sugary sand beaches remain unaffected by the spill and ready to welcome Memorial Day guests with a host of special events, a Summer Fun Guarantee and a “Buy-Three-Get-One-Free” offer. In addition to great rates, Sandestin’s Memorial Day celebration includes an extraordinary lineup of special events for the entire holiday weekend. The sizzling schedule of family-family events begins on Friday evening with a mix of music by the Coconut Radio Band at the Village of Baytowne Wharf and lasts all weekend long. Kids can cool off at the Roaring River Water Slide in the Village, and everyone can enjoy additional performances by the Dents Brothers and a dazzling display of fireworks on Sunday evening. On Monday, the Village will host a Memorial Day program right before sunset, presented by Sandestin veterans, including a special brass band performance by the Northwest Florida Symphony Orchestra. Sandestin is also offering a Summer Fun Guarantee™ with complimentary activities from the beach to the bay with children’s activities, nineteen bayside and beachside pools including towel services, and bicycle, canoe, kayak, and boogie board rentals. A new 24-hour cancellation policy is also in place to encourage travel. People may check out live real-time beach activity and conditions via the Sandestin Web cam at: http://www.sandestin.com/ExploreSandestin/TheBeach/BeachWebCam.aspx?itc=gulf_bchcam , as well as find links to current conditions and official resources regarding the spill on Sandestin’s Web site http://www.Sandestin.com. 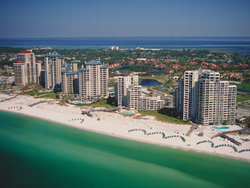 Sandestin Golf and Beach Resort is the premier destination resort in the Southeast. 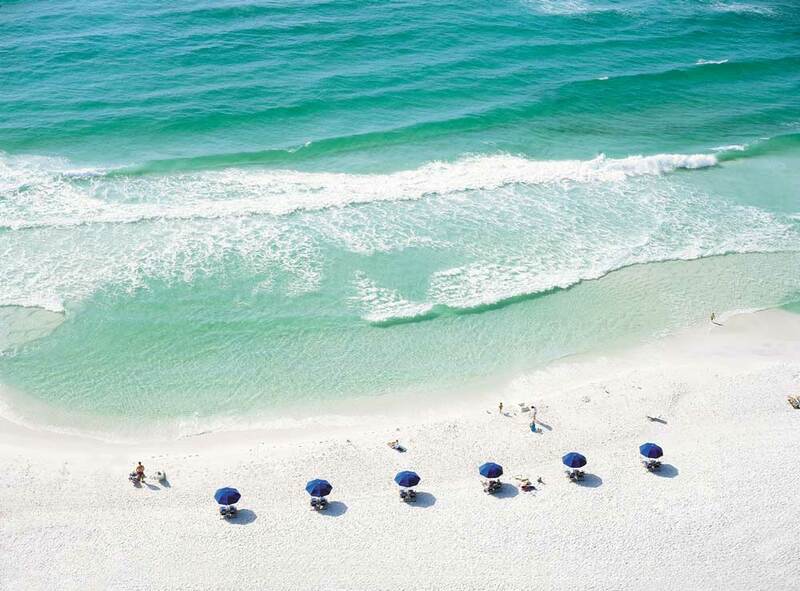 Sandestin is nestled on 2,400 spectacular acres from the Beach to the Bay. 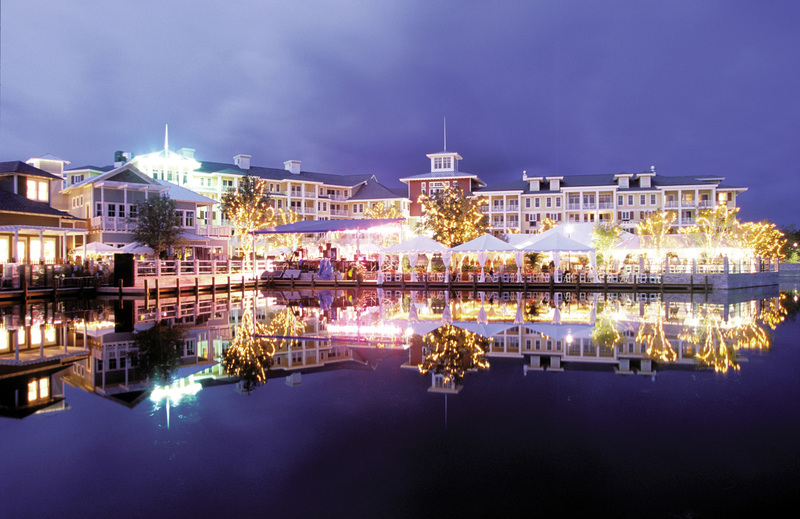 The resort features 30 charming communities with 1,500 villas, town home and condominiums and the finest in Destin, Florida area accommodations. Sandestin is part of the Beaches of South Walton, which was named as one of the top destinations in the world to visit by Frommer’s Travel Guide in 2010. Sandestin also features four championship golf courses, 15 world-class tennis courts, 19 swimming pools, a 98-slip marina, a fitness center and spa, The Village of Baytowne Wharf, a 29-acre village featuring boutique shops, casual and fine dining restaurants and nightlife.